SONGKHLA, Thailand — Lang Long’s ordeal began in the back of a truck. After watching his younger siblings go hungry because their family’s rice patch in Cambodia could not provide for everyone, he accepted a trafficker’s offer to travel across the Thai border for a construction job. It was his chance to start over. But when he arrived, Mr. Long was kept for days by armed men in a room near the port at Samut Prakan, more than a dozen miles southeast of Bangkok. He was then herded with six other migrants up a gangway onto a shoddy wooden ship. It was the start of three brutal years in captivity at sea. “I cried,” said Mr. Long, 30, recounting how he was resold twice between fishing boats. After repeated escape attempts, one captain shackled him by the neck whenever other boats neared. 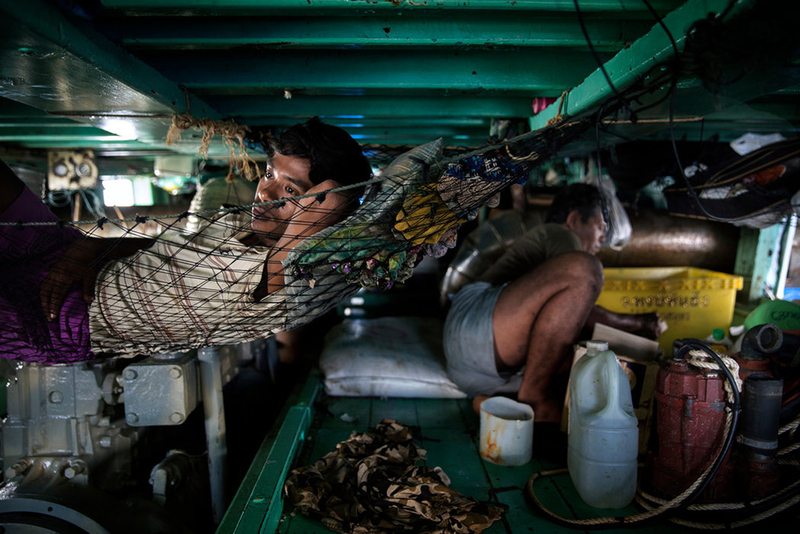 Although Adam Dean had photographed for The New York Times in Southeast Asia before, he was excited to work with Ian Urbina on part of his investigative series, “The Outlaw Ocean.” He saw it as an opportunity to dig into a story and spend some time trying to find out what was really going in the violent, unregulated world of fishing boats in international waters. 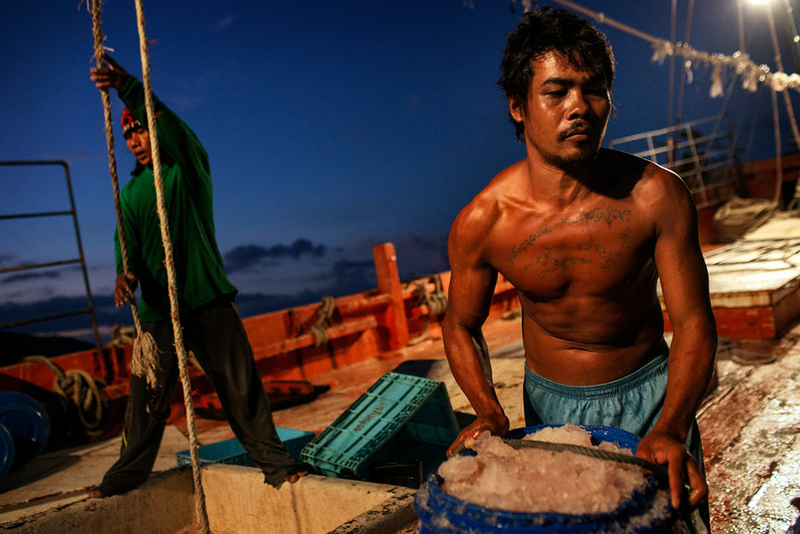 The resulting article, “ ‘Sea Slaves’ Catch Dinner for America’s Pets,” details the stories of fishermen who have fled forced labor. He spoke recently with the deputy picture editor Beth Flynn about his experiences on the project. Their conversation has been edited and condensed.